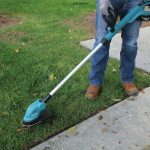 Homeowners with large lawns or multiple properties often turn to residential backpack blowers to avoid the costs that come with professional landscapers. Outdoor Power Equipment manufacturers look for ways to offer pro performance without the sticker shock, and there is no shortage of options. So how do you choose? 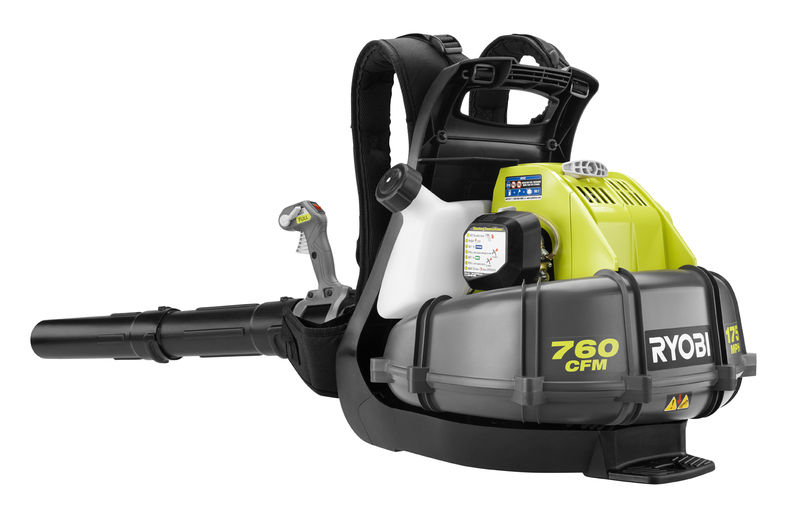 The new RYOBI 2 Cycle Backpack Blower has the impressive distinction of being the most powerful residential backpack blower on the market. 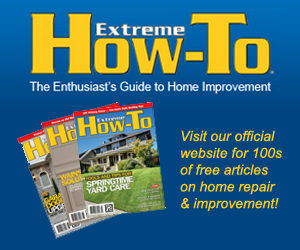 This blower even outshines RYOBI’s previous highly-rated and recommended backpack blower. The new and improved model offers 50% more clearing power thanks to the unique positioning of the large 38cc engine. Horizontal orientation increases airflow efficiency, and allows the blower to produce 175 MPH and 760 CFM of clearing force. It includes a variable speed trigger for easy adjustment from low speed to full power, and the cruise control feature is ideal for large clearing jobs and heavy leaf litter. 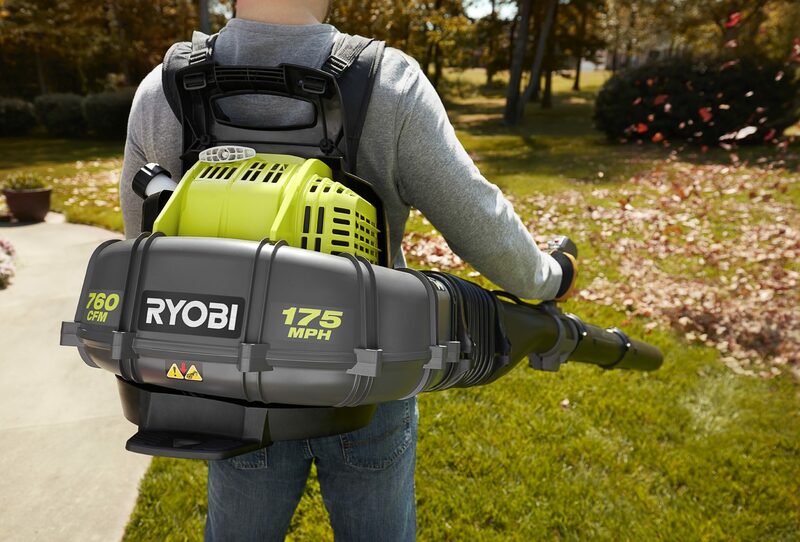 RYOBI designed this updated backpack blower for maximum user comfort, and thanks to the contoured back design and easy-adjust shoulder straps, a homeowner can operate this blower for extended periods of time with less fatigue at the end of the day. 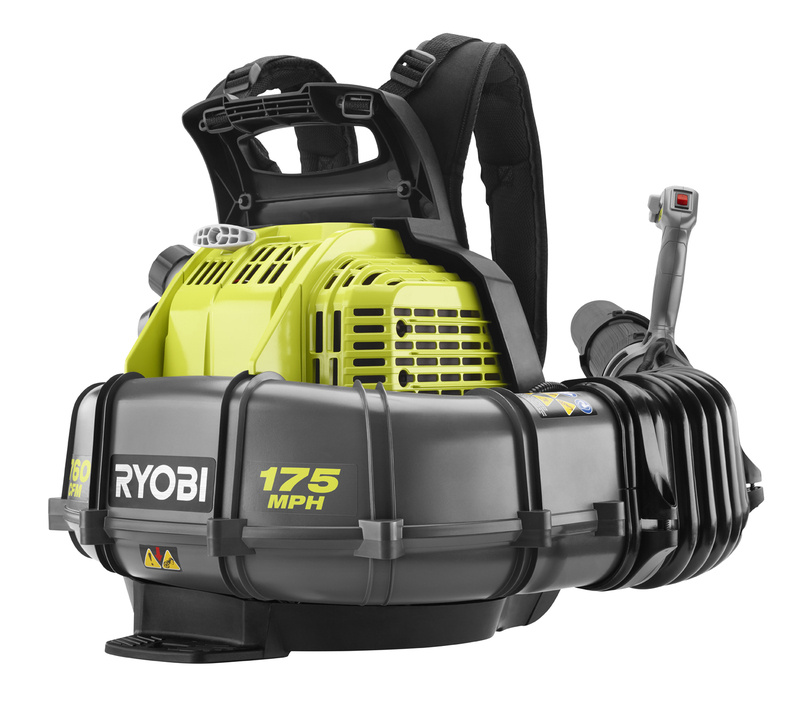 The new RYOBI Backpack Blower is covered by a 3 year limited warranty. Look for it this Fall at Home Depot stores and online at homedepot.com.